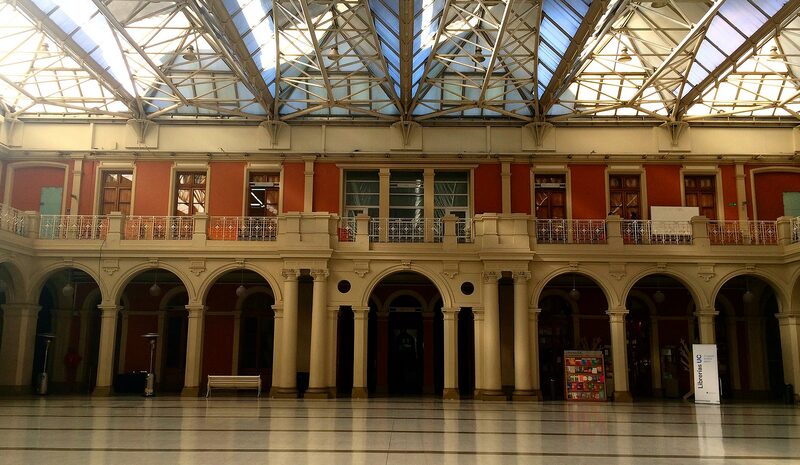 The conference will be hosted at «Centro de Extensión UC», a classic building in downtown Santiago, with excellent connectivity to the City. It has very good facilities for conferences including exhibition space, posters, etc. It is also a cultural centre, with art exhibitions, cinema, and theatre.